Fatma Riyami has been named East African Businesswoman of the Year 2017 at the annual All Africa Business Leaders Award ceremony to honour business leaders who have made a considerable impact on their industry and community. The award ceremony, staged in partnership with CNBC Africa, salutes business game changers for their commitment to excellence, and for developing best practices and innovative strategies. FatmaRiyami started growing mangoes as a hobby in 1992. Eight years later, she registered her company and went into business full-time, exporting mangoes, mainly to the Middle East. However, things did turn out as well as she hoped. Producing high-quality mangoes for export presented many challenges. For example, the lack of cooling facilities and unreliable transport were big problems. In 2008, she stopped exporting and diversified her business to process products for the local market. 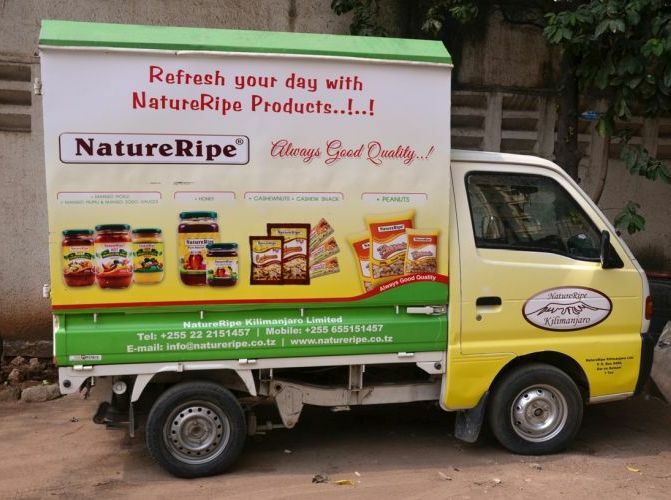 The company grew rapidly, achieving an annual turnover of half a million US dollars by 2013. 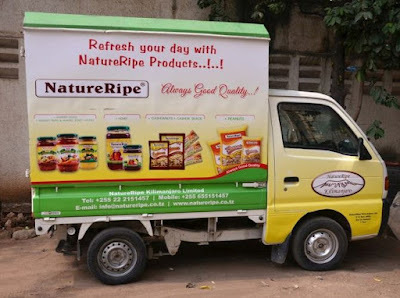 Today, Riyami is the managing director of NatureRipe Kilimanjaro, an agribusiness company that grows and processes mangoes, roasts nuts and produces a range of processed foods, from sauces to candy bars and jams. She attributes much of her growing success to the knowledge gained and skills acquired through a United Nations Industrial Development Organization (UNIDO) trade sector development programme in Tanzania. 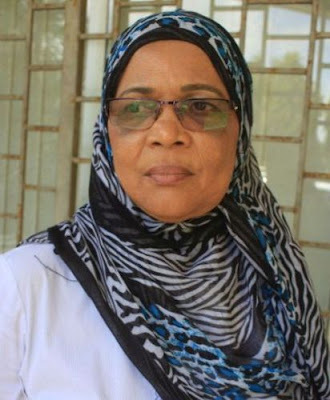 To help other women entrepreneurs to formalize and access markets for their products, Riyami shares her vast experience by way of the Tanzania Women Chamber of Commerce. This umbrella organization unites businesswomen’s associations, companies and individuals to advocate, lobby and network for the well-being of their businesses and the prosperity of women entrepreneurs. Established in 2006, current membership stands at six associations and 20 companies; altogether there are about 2,000 members.